Leah Hogsten | The Salt Lake Tribune Interstate 80 will close Tuesday and Wednesday to place beams for a wildlife overpass at Parleys Summit, July 30, 2018. Imagine 106 fatal accidents in two years along one short stretch of freeway — and the public howl that might result to demand improvements. Actually, that occurred the past two years around Parleys Summit on Interstate 80, but the fatalities were wildlife: 98 deer, three moose, two raccoons, two elk and a cougar all struck and killed by vehicles. 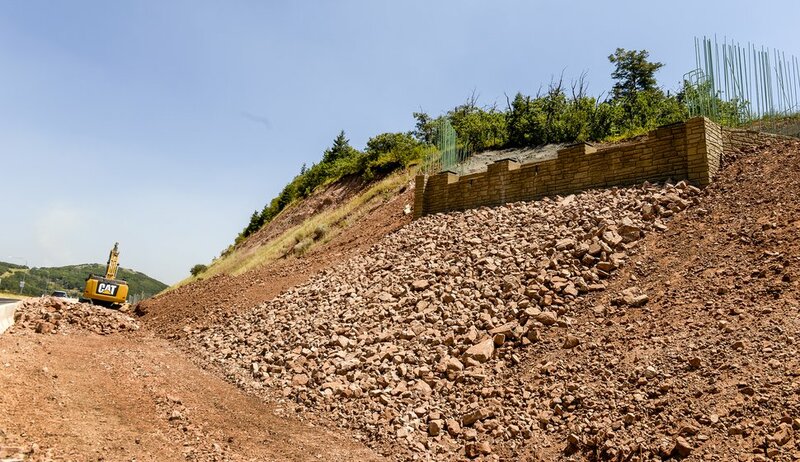 The continuing roadkill there in recent years did spur a public call for improvements — and the Utah Department of Transportation is responding by building its first-ever bridge just for wildlife, a different kind of pedestrian. 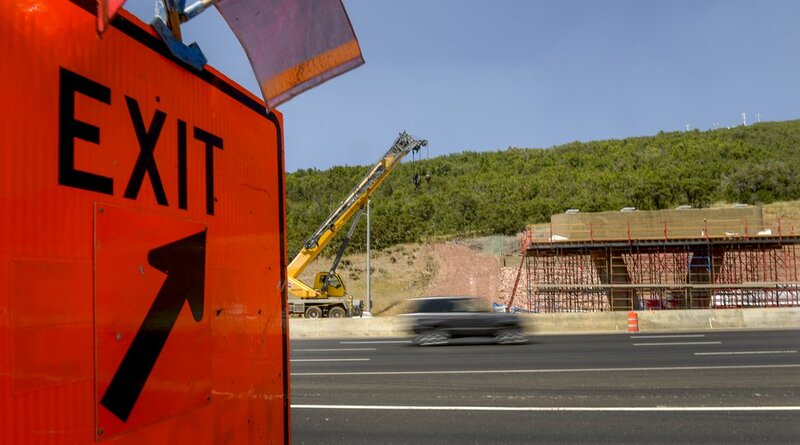 But that construction will cause some traffic headaches for motorists this week, with nighttime closures between Parleys Summit and Lambs Canyon to place beams for the new $5 million bridge. Westbound traffic will close from Tuesday at 8 p.m. until Wednesday at 6 a.m. Eastbound traffic will close the next night, from Wednesday at 8 p.m. until Thursday at 6 a.m. 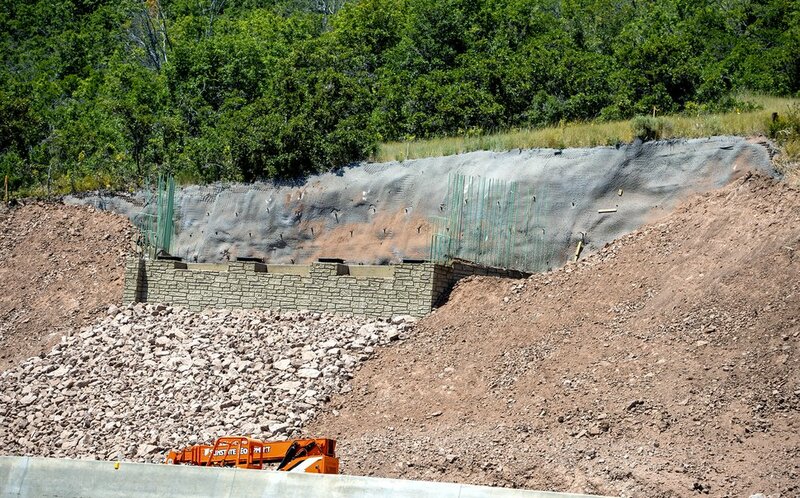 The closures could add 90 minutes for drivers between Salt Lake City and Park City — who would need to detour to Interstate 84 through Morgan Canyon, or U.S. 189 through Provo Canyon and then U.S. 40 back to Park City. But wildlife may appreciate the sacrifice. 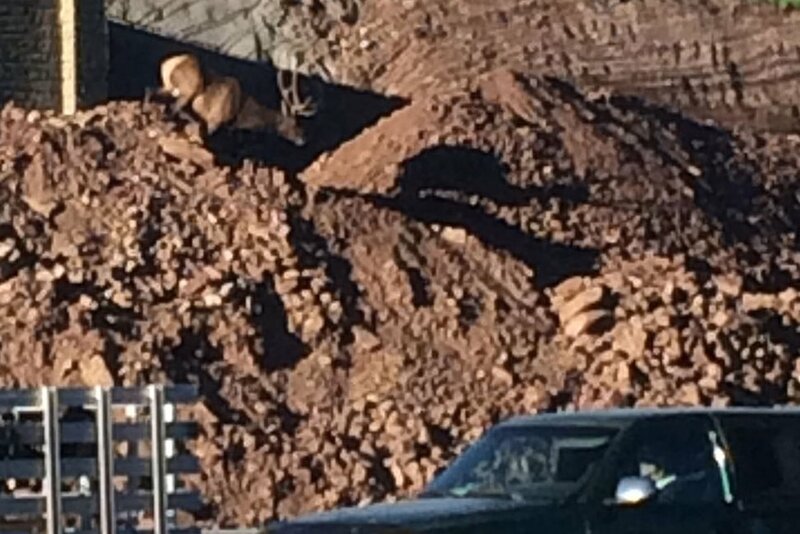 “After all, we are in the animal’s habitat up here,” said UDOT spokesman John Gleason. How does UDOT know that wildlife will use the bridge at the top of 7,028-foot Parleys Summit? “They won’t have much choice,” Gleason said. He explains that 8-foot-tall wildlife fences have been placed on both sides of the bridge for 3.5 miles, on both sides of the freeway. It is the first time that UDOT has built a large bridge — 330 feet long and 48 feet wide — specifically for wildlife, although the agency does have a bridge over Interstate 15 in southern Utah just for wildlife that first served as a vehicle bridge. It also has a wildlife underpass under U.S. 40 near Park City. Concern over the high number of animal deaths in the area led to the 2015 formation of a Park City nonprofit called Save People, Save Wildlife — which has helped raise money for wildlife fencing along the freeway and kept pressure on UDOT for improvements. The fencing helped to an extent, and the number of wildlife-auto crashes dropped after it was installed. But officials realized the animals often followed the fences until they ended, essentially simply moving collisions farther down the road. So the new bridge was designed, and it became part of a $30 million project to repave part of Parleys Canyon and add a new climbing lane for slow-moving trucks. The bridge is scheduled for completion this fall. (photo courtesy UDOT) An elk can be seen in this photo from June 12, 2018, at the site where a wildlife bridge is being built over I-80 near Parley's Summit.